On March 30th, 1981, 70 days into his presidency, President Reagan was shot outside the Washington Hilton Hotel. 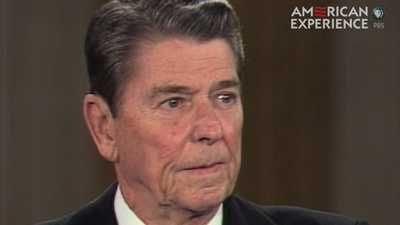 In November 1986 Reagan admitted that arms had been shipped to Iran. 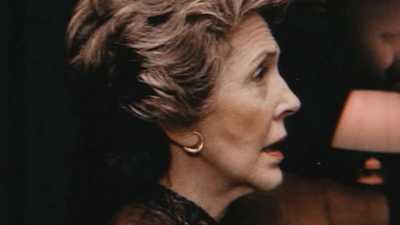 Nancy Reagan made things difficult at times with her stubbornness. 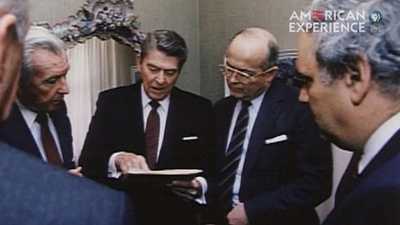 President Reagan needed to make concessions in order to reduce the nuclear threat.